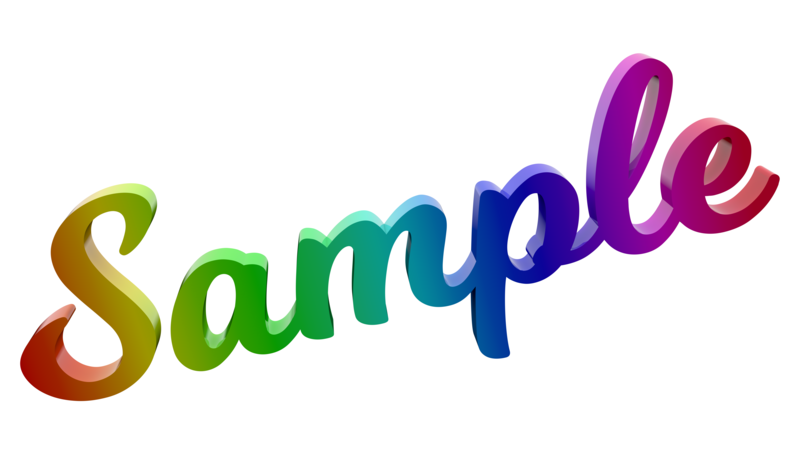 Welcome to our Free Online 3D Text Generator page. You can generate any 3D text in 960x540 pixels, which will be rendered and direct download link will be sent to your e-mail. To start 3D text generator fill this bottom form. Generator supports only latin letters, numbers, special characters. A great tool to create a picture or image with 3D text for greetings, greeting cards, presentations, weddings, anniversaries, and indeed any holidays, celebrations, corporate parties, good wishes for social networks, Viber, WhatsUp, Instagram and much more. Fonts templates and color gradients gallery is available here. Free Public Domain CC0 3D Pictures Blog with Promo 3D Text illustrations, rendered with 1920x1080 pixels resolution, is also available here. Please do not submit 3d text with offensive and obscene content, mention of racism, class and religious hatred, etc.